An appeals court has upheld the U.S. Federal Communications Commission's controversial net neutrality rules, passed in 2015. The FCC had the authority to reclassify broadband as a common-carrier telecom service to provide a foundation for net neutrality rules that prohibit broadband providers from selectively blocking or slowing Internet traffic, the U.S. Court of Appeals for the District of Columbia Circuit ruled in an opinion released Tuesday. 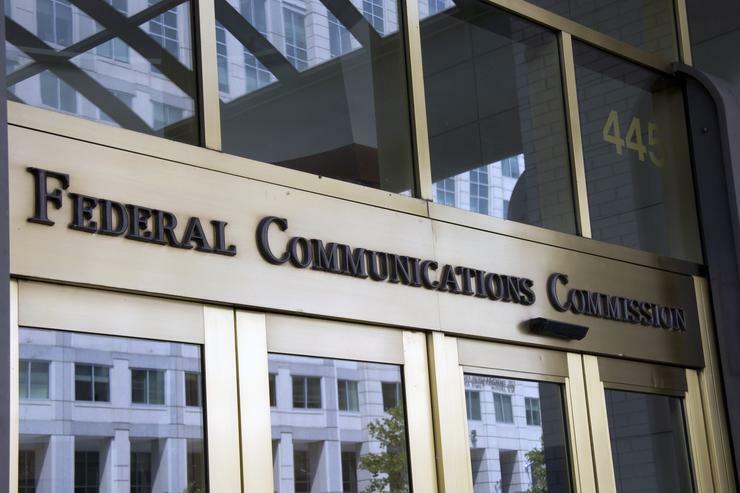 The FCC, in a 3-2, party-line decision, voted in February 2015 to pass new net neutrality rules barring broadband providers from selectively blocking or slowing Web traffic. In the following months, more than a dozen groups filed lawsuits challenging the reclassification of broadband. Among the plaintiffs are broadband providers AT&T and CenturyLink and trade groups CTIA, USTelecom, and the National Cable and Telecommunications Association. Since the FCC passed the regulations, often called the open Internet rules, consumers and groups have filed more than 18,000 complaints against broadband providers.